We subject our employees to rigorous training on workmanship and customer service hence easy interaction with clients. Engage us for quality guarantee. We also perform regular maintenance to prevent elements that cause rotting of the fascia. We are thorough with our repairs. We aim at permanent solutions. We provide the highest quality of gutter guards that can be customized to your home décor preferences. 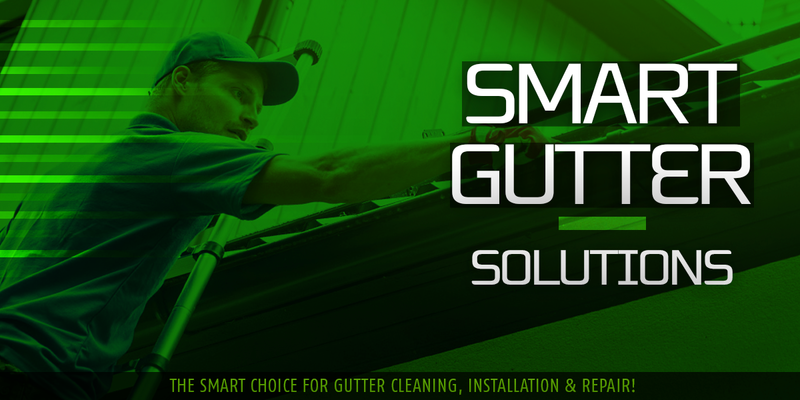 Why Choose Smart Gutter Solutions! Don’t let your gutter be clogged with leaves or debris. Ice can also block the flow of water and cause seepage over the walls and into a building’s foundation. Clogging means water has no path hence going into the roof. Prolonged seepage will obviously lead to blockage. Besides, you risk losing not only color but the whole fascia boards and interior to water. Water is essential to life but can be destructive if it is not directed. Consistent water seepage to the ground can destabilize the foundation of your house. Also, it can lead to soil erosion. If you do not have proper drainage, still water around your house can be habitat for insects, bees, termites, and birds among other disease-causing organisms. Evidently, it not only causes risk to tour house but also the body. Let us help you in keeping your gutters clean. We recommend 2-4 comprehensive cleaning in a span of 12 months to ensure water follows a given path. Routine maintenance is part of our packages. We are concerned about your health and comfort. We are the best in gutter installation because we have all the expertise and experience for different types of houses and gutter material. 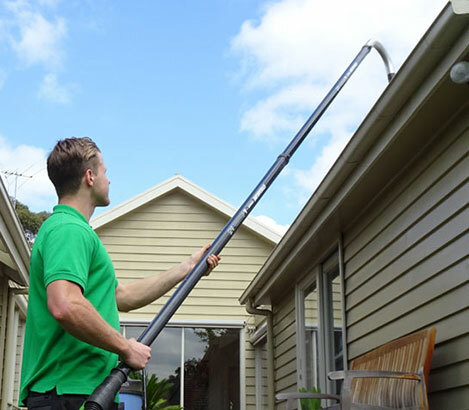 We have a solid team trained to fit the gutters as per your needs. If you are concerned about color or design, we make sure we deliver as per your preferences. We subject our employees to rigorous training on workmanship and customer service hence easy interaction with clients. Engage us for quality guarantee. We perform a comprehensive diagnosis on fascia boards and gutters before recommending repair or replacement. The gutters might seem fine but the fascia boards are rotten, which exposes you to larger risks. 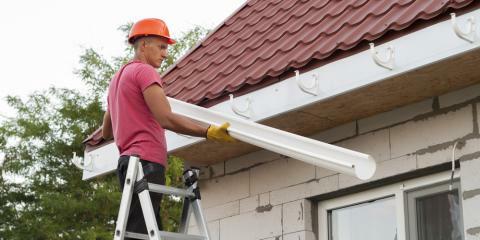 Depending on the extent of damage, our team recommends replacement or repair of the existing gutters. We also perform regular maintenance to prevent elements that cause rotting of fascia. We are thorough with our repairs. We aim at permanent solutions. 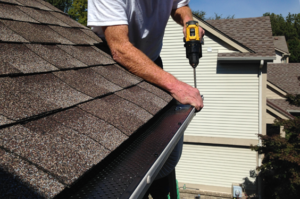 In some cases, our experts recommend replacement of the gutter guards because of the extreme damage that can lead to falling off and more damage to your property. 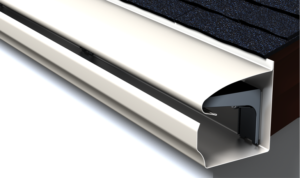 We provide the highest quality of gutter guards that can be customized to your home décor preferences. 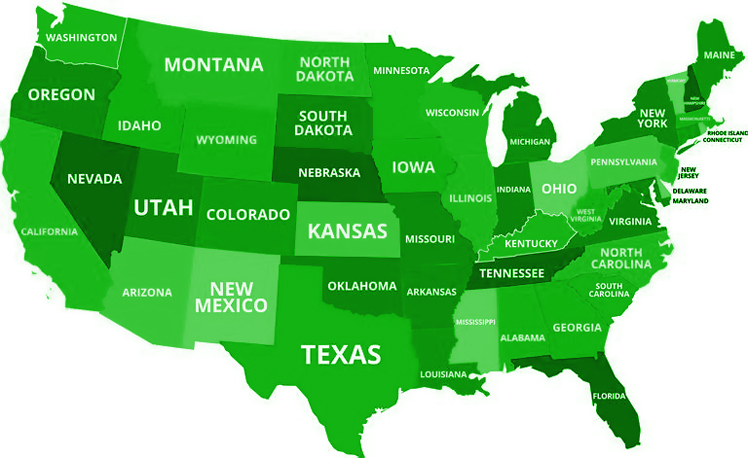 Smart Gutter Solutions Has Locations in all 50 States Across the USA!